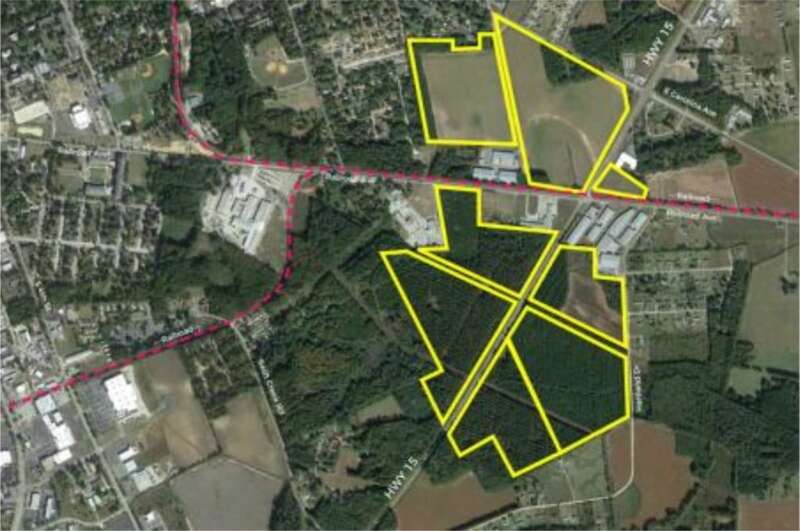 Hartsville Industrial Park property listings by the North Eastern Strategic Alliance – A total of 225 acres located on S. Marquis Hwy. Download the flyer. County commercial property listings by the North Eastern Strategic Alliance – NESA is the economic development organization serving nine counties in South Carolina. Use their site to search for properties in Darlington County and other areas in our region.